Cozy winter days are just around the corner, and warm, hearty bowls of our favorite comfort food are one of the best parts of the season. 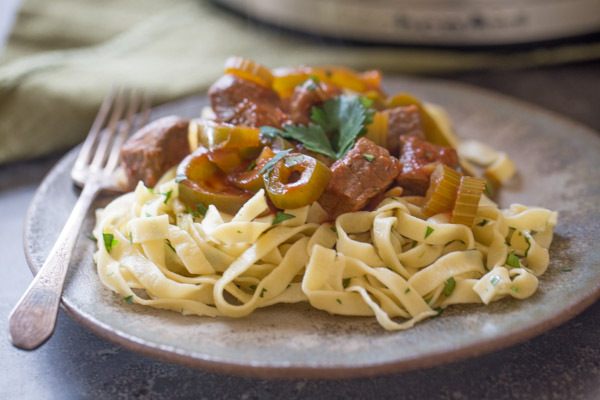 This recipe for pepper steak is cooked slowly in the KitchenAid® Multi-Cooker and then served over homemade egg noodles tossed in butter and fresh herbs. 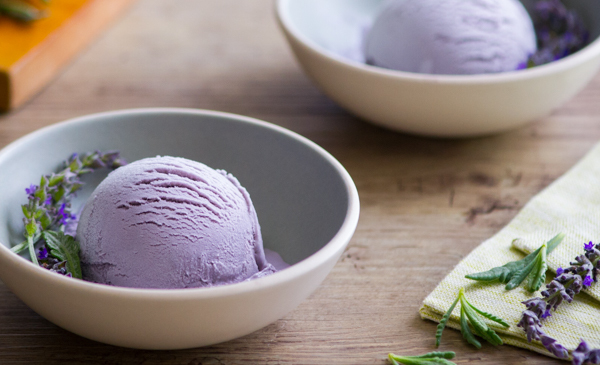 Comfort food doesn’t get any cozier than this! The Multi-Cooker has over 10 cooking settings, so you can make anything from rice to soup to yogurt. Use the Multi-Cooker to sear the outside of the cubed beef, which not only locks in the juices, but starts to build the beefy flavor of the dish. You will want to do this in batches to avoid overcrowding the bottom of the cooker, which causes the meat to steam instead of sear. Sauté the onions, celery and garlic in the drippings until they are soft and translucent. Then add the crushed tomatoes, beef base, and water to the Multi-Cooker. Add the seared beef and green peppers and set to Slow Cook-High. While the pepper steak is cooking, prepare the dough for the noodles. 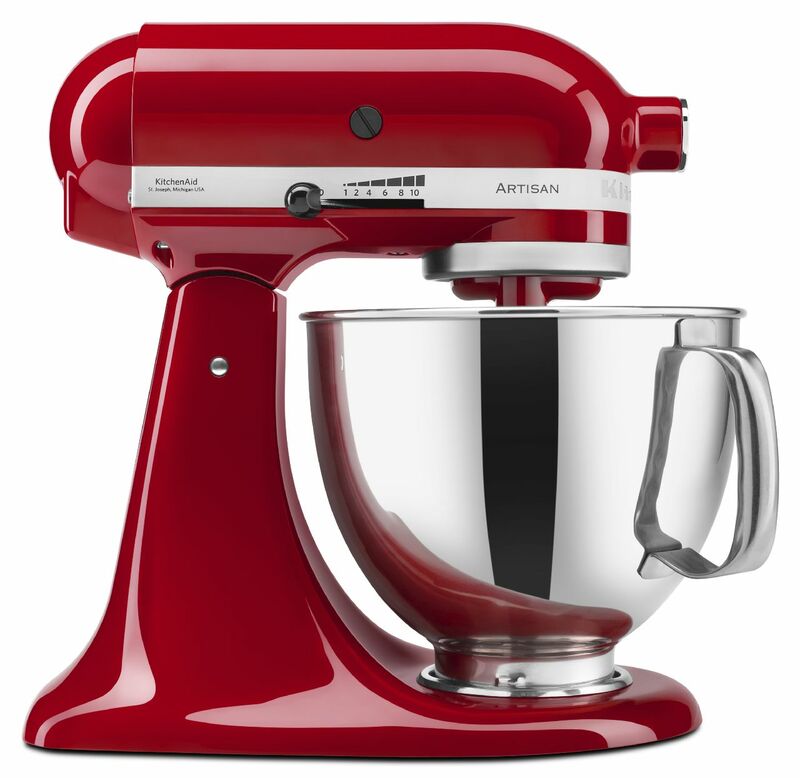 Use your KitchenAid® Stand Mixer fitted with the flat beater and add flour, eggs, salt, and water to the bowl. Mix on speed 2 until the dough forms, and then switch to the dough hook. Knead for 2 minutes. Remove the dough from the bowl, and knead by hand for a minute or two until the dough is smooth. Cover the dough with a clean kitchen towel and let it rest for 20 minutes. 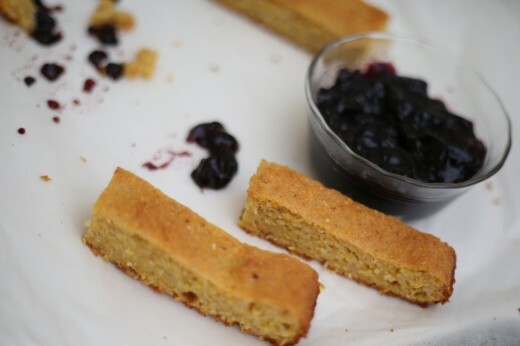 Cut the dough into four equal portions using the KitchenAid® Chef Knife. Attach the pasta roller attachment of the KitchenAid® Pasta Roller & Cutter Set to the power hub of your Stand Mixer. Roll one portion of the dough out with a rolling pin, and then run it through the first setting of the pasta roller. Fold it in half, and run it through again. Work your way to setting five, cutting the dough into manageable lengths as needed. Always make sure your work surface is well floured so your dough won’t stick. 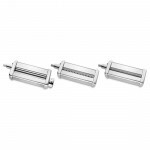 Switch the attachment to the fettuccine pasta cutter of the Pasta Roller & Cutter Set. Run the pasta sheets through, catching the noodles and placing them on a floured baking sheet. Toss the noodles in the flour to prevent them from sticking. Repeat with the remaining dough. Thirty minutes before you’re ready to serve the pepper steak and noodles, whisk soy sauce and cornstarch into a cup of water, and stir it into the pepper steak. Cover and continue cooking until ready to serve. This will help thicken the sauce. Taste the sauce and add salt and pepper as needed. Bring a pot of salted water to a boil and add egg noodles in batches. Cook for 2-3 minutes or until they are just tender. Toss the cooked noodles with butter and your favorite fresh herbs and spoon pepper steak over the noodles. 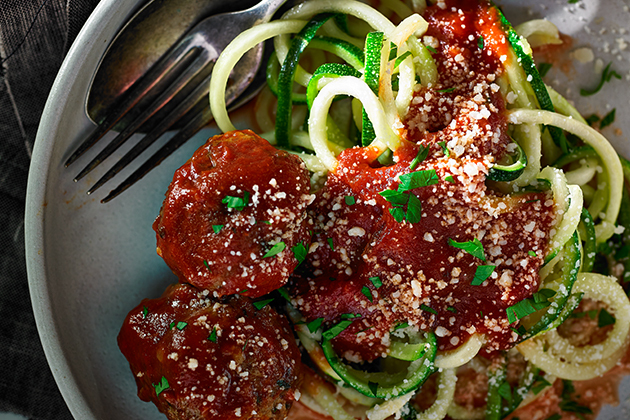 This dish is every bit as comforting as it is delicious. Enjoy fireside with a glass of spicy, bold red zinfandel. Share your take on these Pepper Steak and Buttery Noodles on Instagram using #MadeWithKitchenAid for a chance to be featured. 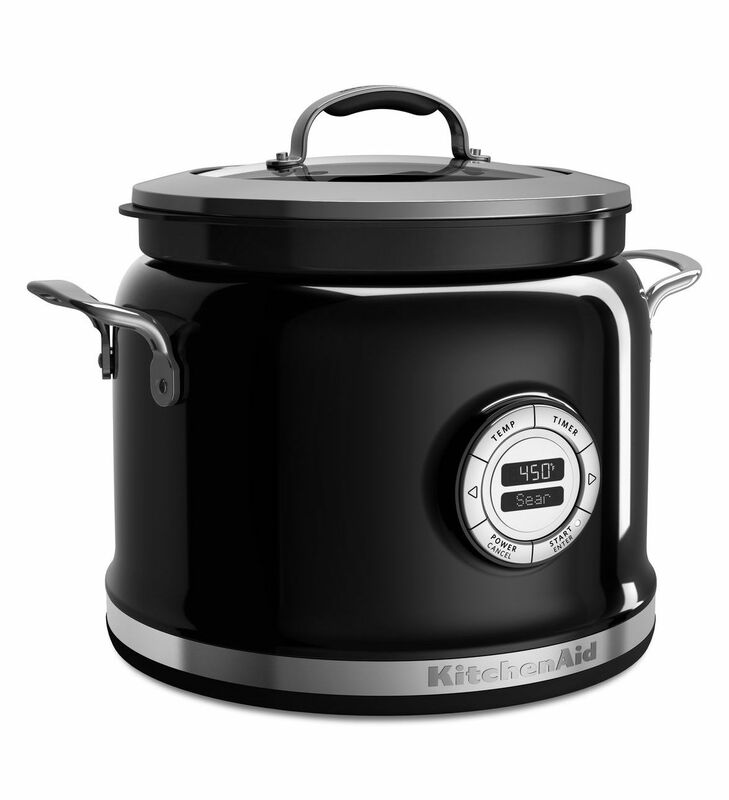 Turn the KitchenAid® Multi-Cooker to Sear. Blot the meat dry with a paper towel and then season on all sides with salt and pepper. When the Multi-Cooker is ready, add oil and brown the steak in small batches on all sides. Place the browned steak in a medium bowl and set aside. Add the celery, onion, and garlic to the Multi-Cooker. Stir, scraping the browned bits from the bottom as it cooks. When the onions are just starting to soften, add crushed tomatoes, water, and beef base. Bring to a boil, and stir. Turn the Multi-Cooker to the “Slow Cook-High” setting. Add the browned beef, plus drippings, back to the Multi-Cooker. Top with green peppers, cover, and cook for 3-4 hours or until the steak is very tender. Thirty minutes before serving, whisk soy sauce and cornstarch into 1 cup of water and stir into the pepper steak. Cover and cook until ready to serve. Taste the pepper steak sauce and add salt and pepper as needed. Break the eggs into a glass measuring cup. If the eggs don’t measure 7/8 cup, add water until the measurement is reached. Add flour and salt to the bowl of the KitchenAid® Stand Mixer. Mix on speed 2 with the flat beater attachment and gradually add the eggs and water. Mix for 30 seconds. Change the flat beater to the dough hook, and knead on speed 2 for two minutes. Cover the bowl with a clean kitchen towel and let rest for 20 minutes. Divide the dough into four equal parts and roll them out flat. Attach the pasta roller attachment of the KitchenAid® Pasta Roller & Cutter Set to the power hub of your Stand Mixer and turn to setting 1. Turn the Stand Mixer to speed 2, and feed the flattened dough through the rollers. Fold in half and repeat. Lightly dust the dough with flour to prevent sticking. Gradually increase the setting on the pasta roller, up to setting 5, to thin out the dough. Change the pasta roller attachment to the fettuccine cutter attachment. Feed the flattened sheets of dough through the cutter, and place them on a well-floured baking sheet. Repeat with the remaining dough. Just before you are ready to serve the pepper steak, bring 6 quarts of water and 2 teaspoons of salt to a boil. Gradually add the pasta and continue to cook until the pasta is just slightly firm to the bite, about 2-3 minutes. Stir occasionally while cooking. Drain in a colander and then transfer the pasta to a serving bowl and toss with butter and herbs. Serve the pepper steak over the buttered egg noodles immediately.